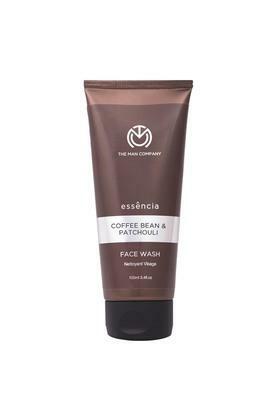 Pamper your skin by using this daily face wash from The Man Company. It removes impurities and dirt from your face effectively and nourishes the skin with its formulated coffee bean and patchouli ingredients. It also nourishes and moisturizes your skin. This face wash that will cleanse your skin, while also keeping it nourished.